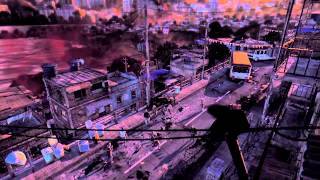 Hunt by day, become hunted by night in Dying Light. Set in the city of Harran after a vicious outbreak begins to spread. 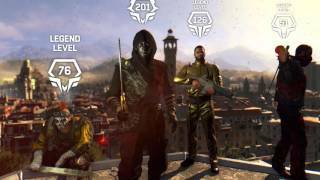 Dying Light tasks players with surviving by any means necessary. 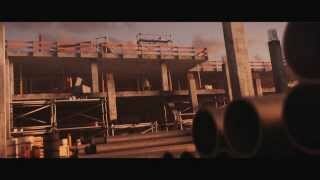 During the daylight you can hunt down resources and supplies to help you survive the epidemic. When the sun is out, the infected pose little threat, they are nothing more than slow shuffling bodies that are easy to avoid or fight against. However at night it's a different story entirely. At night the infected become far more dangerous. Their senses become acute and they develop almost superhuman strength, fighting is no longer an option. The infected aren't the only thing you'll have to worry about in Dying Light, other human factions will also do anything to survive and will hunt you down for your supplies, and there's something more terrifying than anything else lurking in the shadows. Do whatever you must to survive the night and see the sunrise! Unleash your inner movie star with Dying Light: The Spotlight Edition! 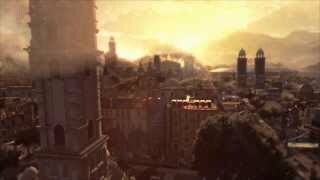 Become an integral part of Dying Light's move to the silver screen! Participate in action scenes and deliver lines with an international cast of actors. VIP passes, first-class flights and five-star accommodation for every film festival and special screening featuring Dying Light: The Movie. The voice of Dying Light's Kyle Crane and one of the most talented and prolific video game voice actor will make sure your delivery creates a powerful and lasting impression. Enjoy the luxury you deserve. Custom-made, personal trailer to make your time on set as comfortable as humanly possible. Luxury amenities, 3-star chef catering and 24/7 service included. Share your moment of success with family and friends. A lasting memento, signed by the cast. Show everyone your best during action sequences thanks to a professional and extensive course OR leave the taste of danger to a personal stunt double. Join the high-octane action of Dying Light: The Movie driving sequences. And you get to keep your favorite car from training! Become the sensation of any party by turning into a gruesome zombie thanks to the help of a professional make-up artist. 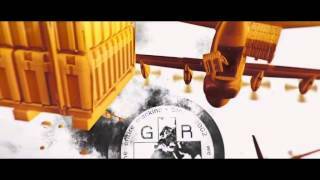 Relive the outbreak in Harran in a much more personal manner! Kyle Crane will now speak with your voice in a personalized version of Dying Light which you can share with your friends! Signed by the dev team, for the platform system of your choice. 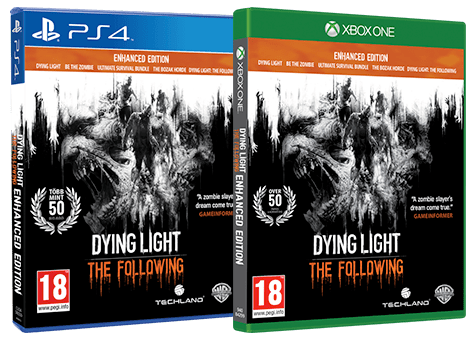 Enjoy the definitive edition of Dying Light, with the brand-new Legend system, improved visuals and major gameplay enhancements. This edition comes with with all available bonus content as well as the huge expansion: Dying Light: The Following. Discove the untold chapter of Kyle Crane's story in this massive story-based expansion that takes you to an entirely new region that is bigger than all the areas in the original game combined. Don't venture into the darkness alone. 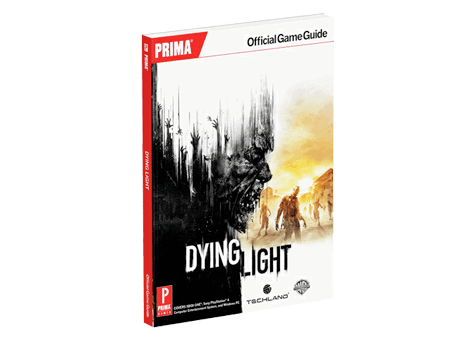 The Dying Light Strategy Guide contains a 'spoiler free' walkthrough of the original game as well as a breakdown of the skills your character can learn as well as the locations of all the collectible items and more. This strategy guide also includes access to an e-guide which is updated with new content when it's released. Do anything it takes to survive.